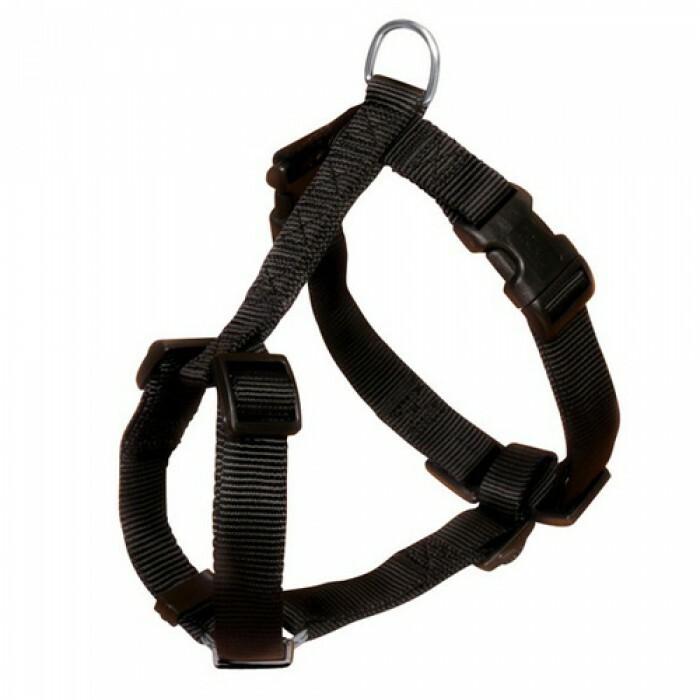 Product Information - The Trixie Class H - Harness has nylon straps. It is fully adjustable with adjustable chest and stomach straps. The harness comes in three classic. Classic H-Harness made from High quality Nylon and fully adjustable.